A colorful watch for the modern street fashion that goes great in the fall. 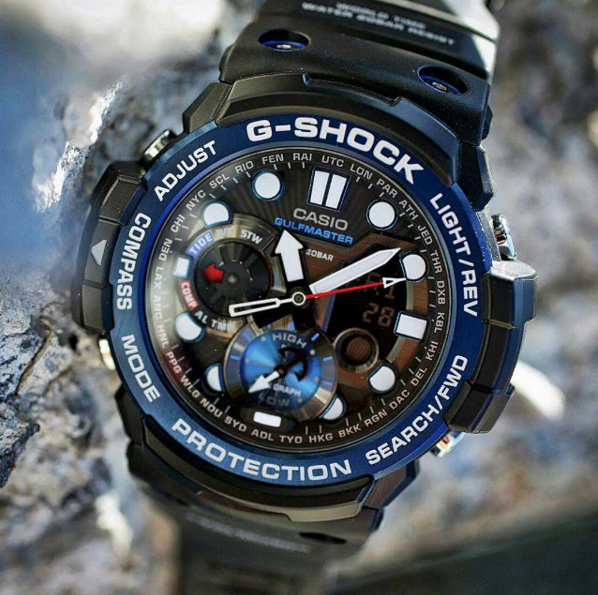 It’s the shock resistant watch that always stands out. When it comes to watches, some manufacturers seem to have been discovered the secret for creating models that check both the performance and design boxes. Casio is one famous manufacturer that is continually improving its techniques, designing better models as we speak. 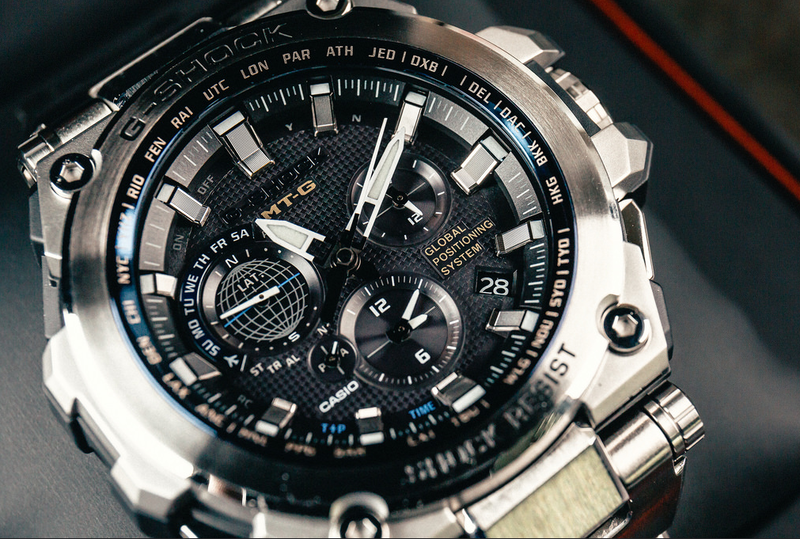 One of its most representative lines, the G-Shock has managed to conquer watch fans all over the world. Scroll down for understanding why. 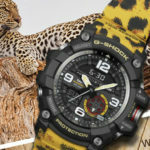 What makes G-Shock watches stand out from the crowd? 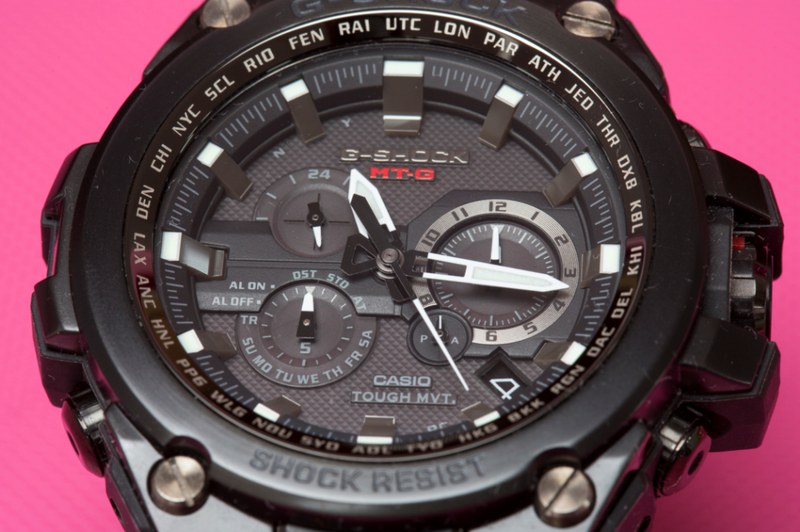 Decades ago, a Casio engineer was dreaming about designing a watch that could take a fall. His determination was so powerful that it took him 200 handmade samples to create the very first G-Shock model that handled a straight impact. How to describe the GA-100BR-1A in a nutshell? If you’re looking to add just a bit of color on your wrist, the GA-100BR-1A is only the perfect option for you. It presents an orange theme color, and it comes with fresh details that remind you of fall. 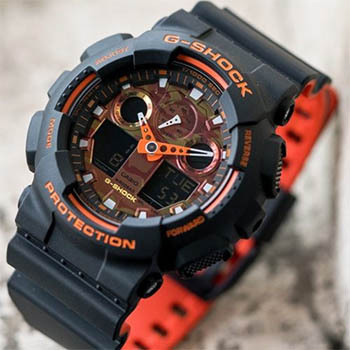 The G-Shock Bright Orange Series includes several analog-digital models that come with matte black and orange accents. Each model comes with a dual-layer resin band and an orange inner layer. The series is made with the black and orange schemes of high-performance supercars in mind, without sacrificing on the performance in any way. The series was released in November 2018, and many of the models made their way to the market already. 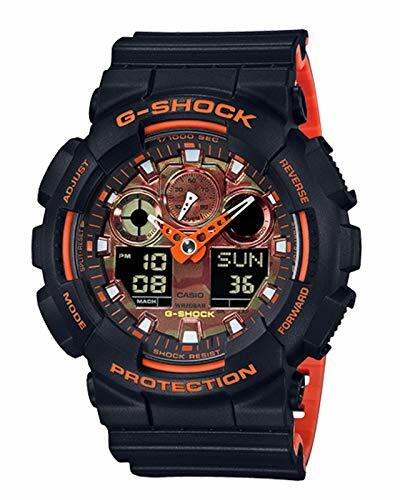 The GA-100BR-1A is a modern street fashion-style watch that has orange-and-matte black color, helping you impress the audience wherever you go. The color combination of the watch is appealing, and it works for both the street and casual occasions. 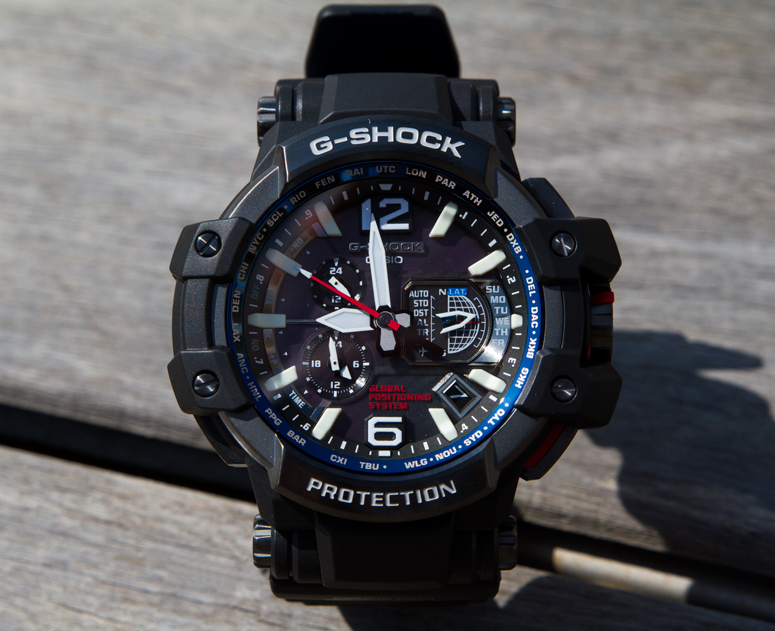 Just like any other watch in the G-Shock series, the GA-100BR-1A comes with shock resistance and 200-meter water resistance. It’s also magnetic resistant, and its build recommends it for the heavy-duty challenges. The watch comes with mineral glass and resin bezel, but the band is also made of resin. The band feels comfortable and has a nice soft feel onto your skin. We also need to pinpoint the adjustable buckle closure at the strap which makes fitting a lot easier. 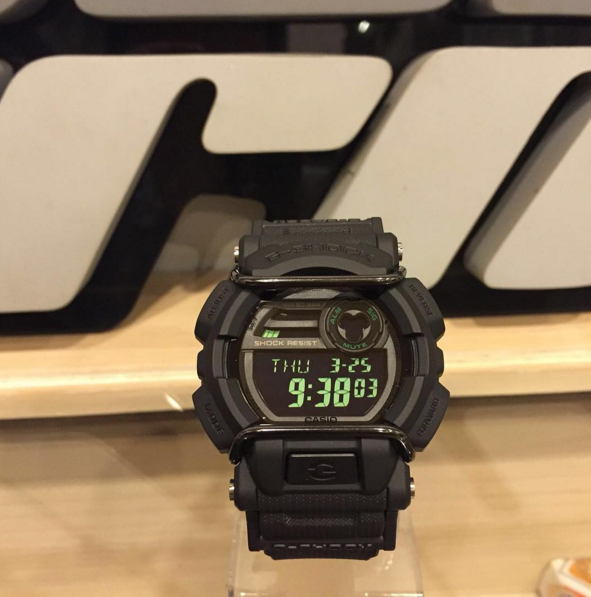 The digital watch includes a backlight for easy reading, hourly time signal, multi-function alarm, and flash alert. It features 1/1000 second stopwatch and countdown times. The LED light helps you read it, and the watch includes Auto Light switch, afterglow, and selectable illumination duration. Some may be surprised by the amber color of the LED, but you shouldn’t worry about not being able to read the time in dim light conditions. You may easily know what time is it, no matter where you are in the world as the watch presents World Time function. It gives time in 29 times zones, home city and you can confidently use the World Time city swapping too. The daylight saving on/off is going to help the watch run for longer than expected. You may set up to 5 daily alarms (with one snooze alarm). The list of functions also includes the Full-Auto calendar (to the year 2099). As it’s both analog and digital, the watch features two hands (hour, minute, one dial), whereas the digital display shows: hour, minute, second, pm, month, date and day. The hand for the analog display moves every 20 seconds. 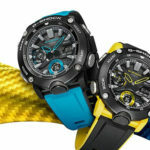 The +/- 15 seconds precision per month of the watch is common among the G-Shock watches, and the GA-100BR-1A makes no exception. The watch runs up to two years on a CR 1220 battery. 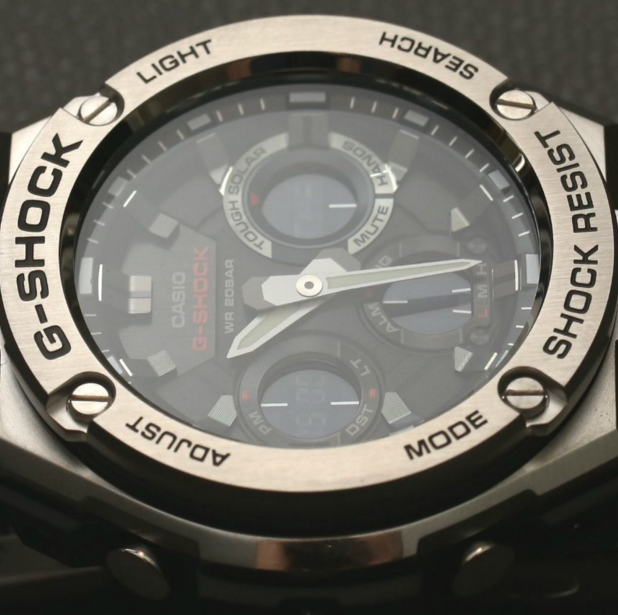 As in all Casio G-Shock watches, the attention to the details makes them unique. The GA-100BR-1A strikes with its orange features on the black matte color (the front of the band is black, whereas the back is the bright orange), but it’s a lot more than meets the eye. 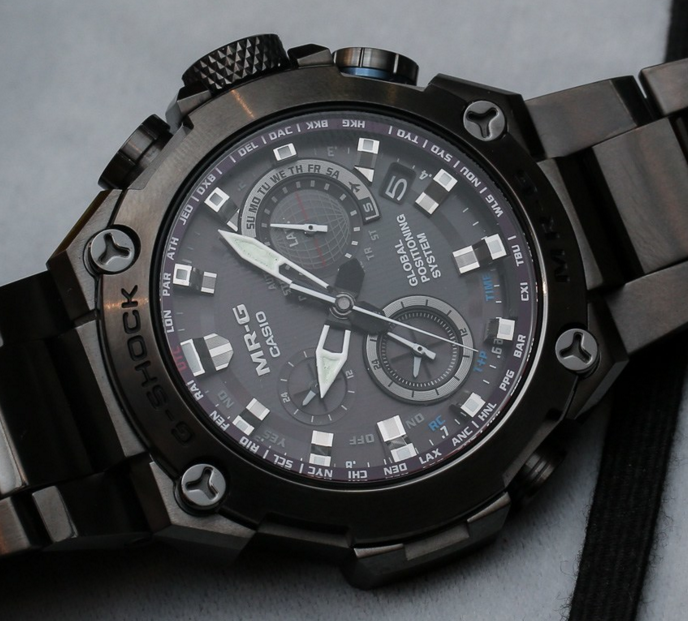 Reliable, robust and taking the intense use for the right amount of time, the watch is one model that no G-Shock or watch aficionado skip from the personal collection especially since it manages to impress without even breaking the bank.